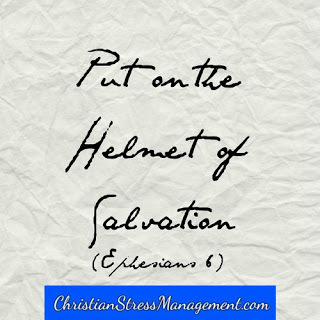 If you have been seeking professional help from psychiatrists, family doctors, psychotherapists, family therapists, financial advisers or social workers, understand that even as you continue following their recommendations, asking Jesus to help you manage your stressful situation is the best thing you can ever do for yourself. This is because Jesus can see it all and heal it all. He can auscultate and heal the pain in your heart that you cannot enunciate. He can palpate and treat the frustration that erupts as angry outbursts. He can decipher and doctor the silent screams that are smothering you into depression. Even if you have broken all the commandments and brought the stressful situation upon yourself, don’t hesitate in asking Jesus to come into your life because He still wants to help you and that is why He is standing at your door knocking. Therefore, open up your life to Him and show Him your emotional wounds so that He can help you manage emotional stress. Show Him the mutilations inflicted by traumatic circumstances that have ached continually for decades. Show Him the windows of your heart patched with old newspapers that will not let the light of love in after the panes were shattered by an unfaithful loved one. Show Him the stinking garbage that you brought home one evening, grew attached to and have been unable to throw out. Show Him the mental wounds also so that He can help you manage mental stress. Let Him see the cracks in the walls of your mind that keep extending everyday as your problems become more and more unbearable. Show Him the rooms in your head that you will not enter as they are haunted by broken dreams and wasted opportunities. Show Him the toilets that will not flush and let go of painful memories as they are clogged with anger, bitterness and hatred. 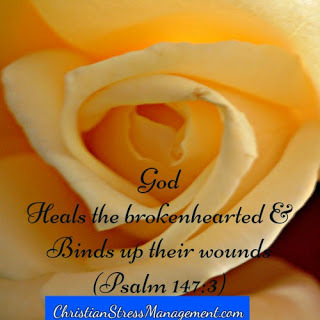 Unveil the wounds on your body also so that He can help you manage physical stress. Show Him the cancer that is re-growing. Let Him see the eye that was blinded by the freak accident. Show him the kidneys that have failed and the limb that has been paralyzed by disease. Do not hide your financial statements from Him so that He can also help you manage your financial stress. Show Him the meals you forego to buy medication. Show Him your last pay slip before you were unjustly sacked. Show Him around the tiny room you are cramped in since your house was repossessed. Let Jesus see the full extent of your stressful situation so that He can restore you to wholeness. Do not fear to bare it all for Him for He looks with love and listens with compassion. Do not edit your sources of stress or hide your hurt for He loves you and He has accepted you totally. 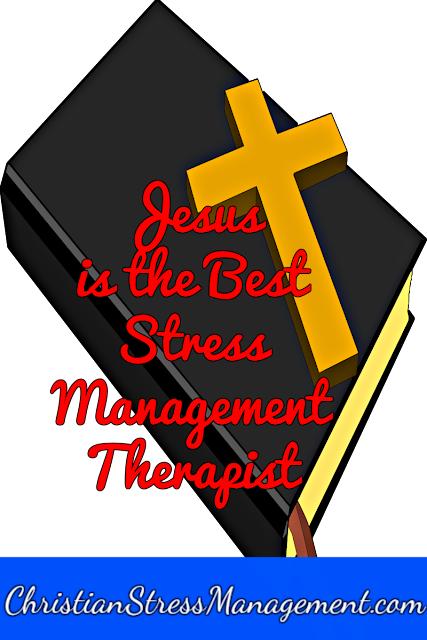 Talk to Jesus everyday so that He can be your Chief Therapist for He is the only One who can see all the sources of stress and how exactly they are stressing you. He can see them all, assess their severity with accuracy and discern the degree of distress you are experiencing. In addition to seeing it all, Jesus is also able to solve it all. He can be your physician, psychiatrist, lawyer, marriage counselor, family therapist and financial adviser if you let Him. Therefore, consult Him every day by praying. 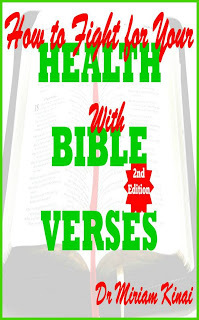 Read the Bible to know His prescriptions for your problem and then heed it just as you take the medications prescribed by your family doctor. 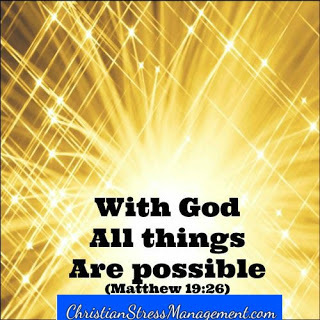 This blog post in excerpt from Managing Stress with the Word of God by Dr Miriam Kinai.